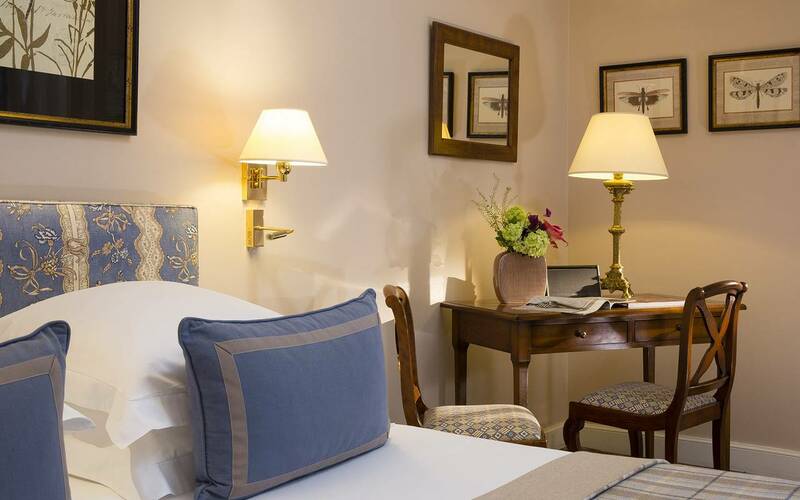 At the heart of Parisian life, discover an authentic 4-star hotel in Paris Madeleine. 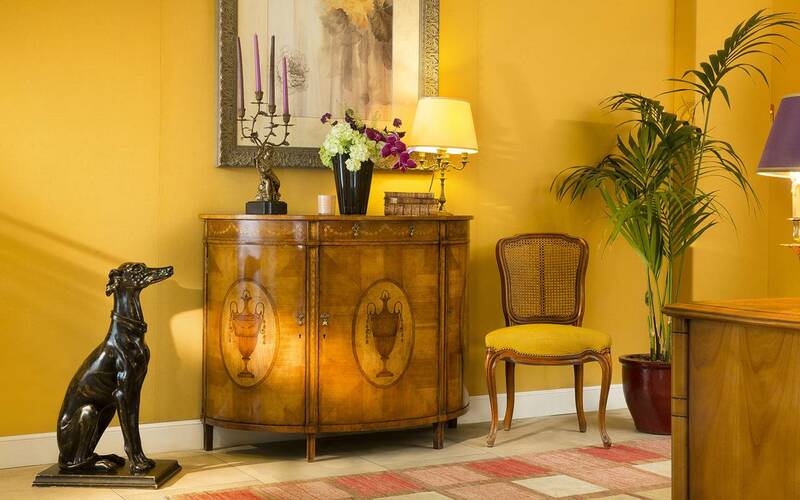 In a warm atmosphere, your stay at Relais Madeleine will be a timeless break. 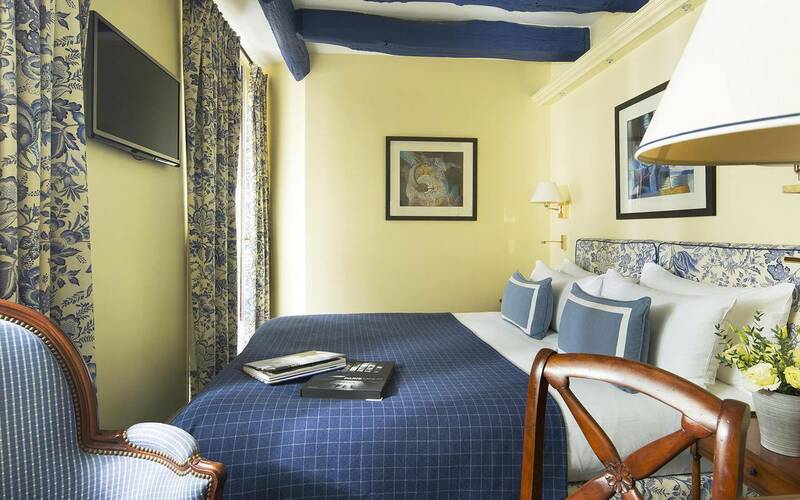 After a long day exploring the streets of Paris, your room in our charming hotel will be a haven of peace. In the city center of Paris, we have room for 2 to 4 peoples. 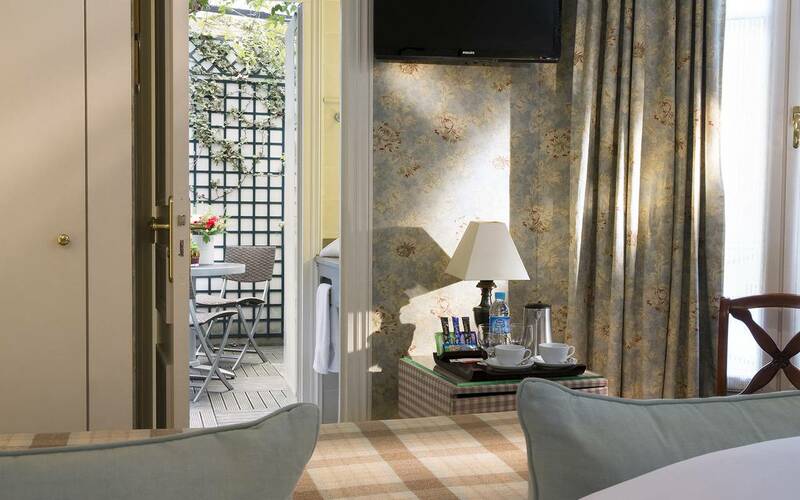 Among our 23 rooms, you will find the comfortable refuge to the hectic Parisian life. All our rooms have the next facilities : Flat-screen TV, bose speaker, tea and coffee making facilities, slippers, air conditioning, soundproofing, safe, minibar and telephone. For your greater well-being, The Relais Madeleine uses environmentally friendly products, in the respect of your health and the nature. 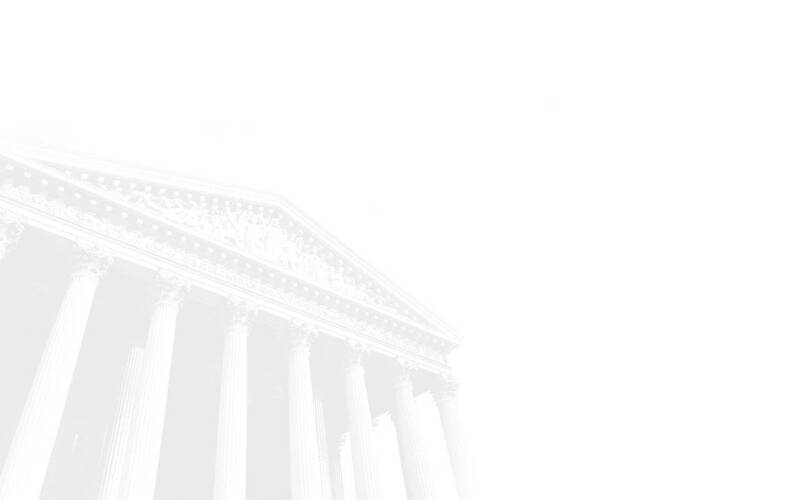 A team of professional will be at your disposal to offer you real quality services. The entire hotel is equipped with free WiFi for stay connected. At the hotel with your family, it is very practical at the Relais Madeleine hotel thanks to our communicating rooms on each floor. If you are busy outside, we have a partnership with a certified organisation of experienced babysitters. We serve you a wonderful break fast which is a selection of fresh and high-quality produce to well start the day. A room service is available within the hotel offering a varied menu of gourmet dishes. 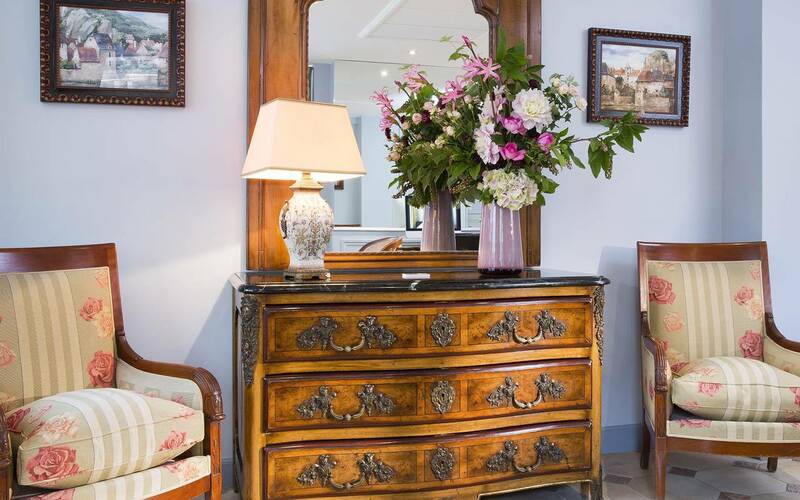 At last, in the Relais Madeleine you will find a 24-hr reception, a concierge service, and a laundry service. You will love the french gastronomy in the numerous gastronomic restaurants, authentic markets, and specialty grocery stores. In search of culture in Paris : prestigious museums, historic monuments, theaters, impressive operas…In family, between friend or in couple, your travel to Paris will be unforgettable.